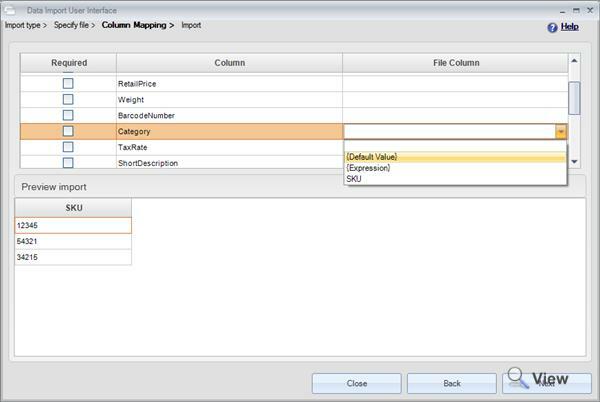 You can use the Linnworks Data Import tool to add the same category to multiple inventory items in bulk. 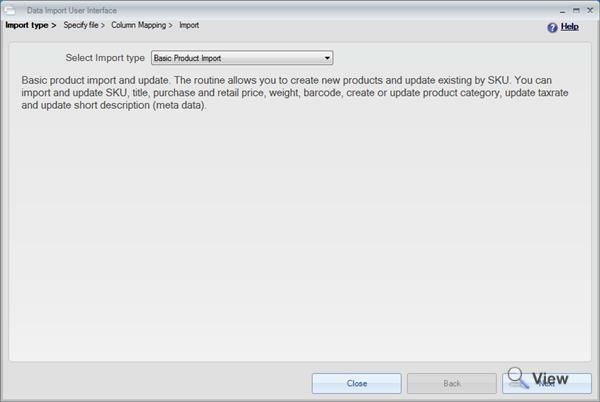 First, you will need to run the Data Import tool found in your Linnworks install folder. Choose Basic Product Import and press Next. Now we need to select a file. 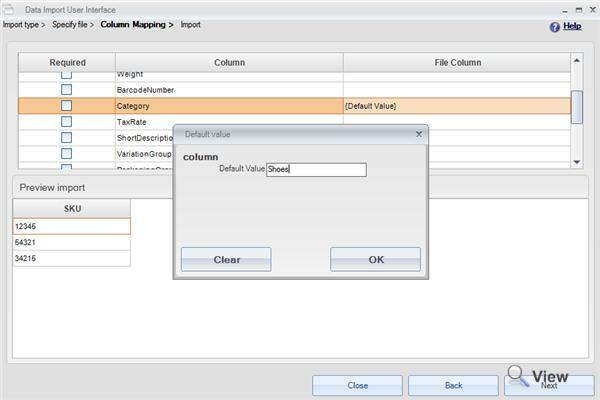 There are two ways that you can structure your CSV file for this. 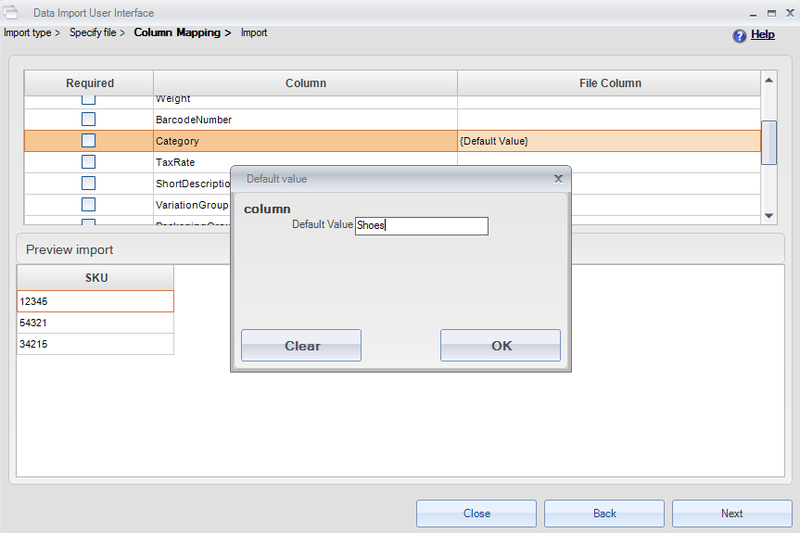 Once you have selected the file, click Next. 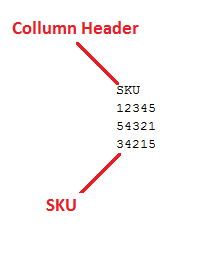 Now, because the File we created has column headers that match Linnworks expected headers, you can see that they are already mapped for us. 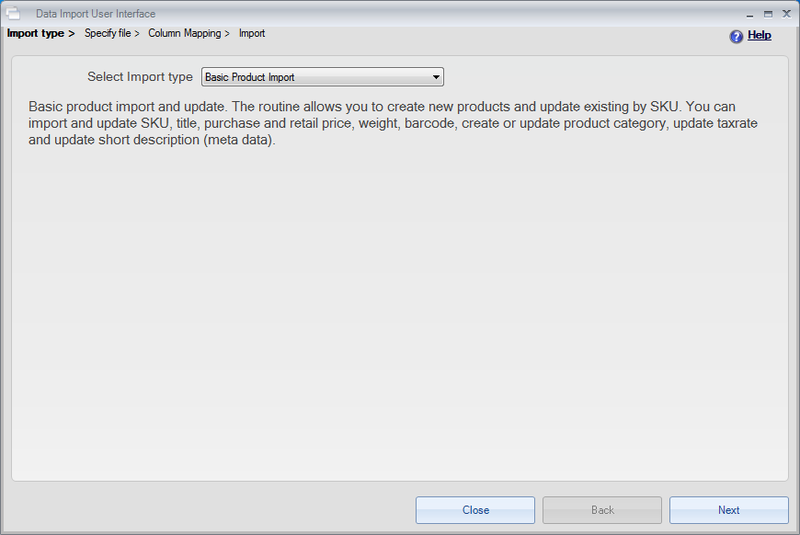 All we need to do now is click Next, and we can begin the import. 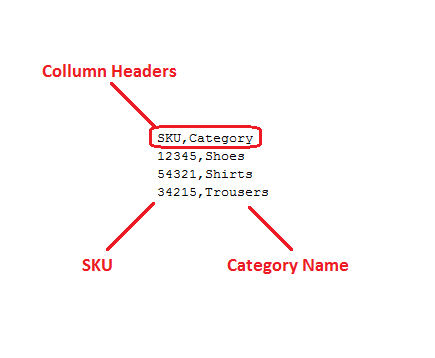 If you have a CSV file containing SKU’s that all need to be in the same category, then there is another method you can use. Clicking away from this selection will open a new window. In this window, we will choose a name for the Category, and click OK. This will tell Linnworks to put all of the SKU’s in this CSV into the Default Category that you defined.